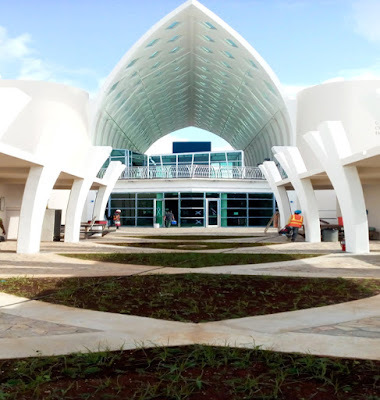 It remains a tragic, frustrating but also telling statistical anomaly that Guam has one of the highest concentrations of US veterans, but ranks amongst the lowest areas in terms of spending by Veterans' Affairs. A few years ago this led to the PBS program American by the Numbers flying out to Guam to do a documentary on what it is like to come from a place that signs up and serves in such high numbers, but does not translate into high levels of spending to thank those who have served for their sacrifices. I am not a patriotic person in any form really, and I do not take much pride in the high levels of military service Chamorros and Guam in general sign up for, but this poor treatment of our local veterans is something that anger and irritates me as well. Below is an article that discusses an overview of the PBS documentary, which was titled Island of Warriors. 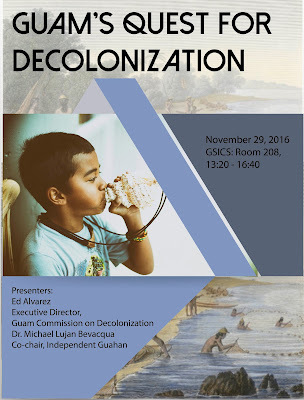 For those wanting to learn more about decolonization and independence, the Independent Guåhan is offering Faninåyan meetings or small discussion groups in the community. If you, your family or your friends want to get more information, we'll work with you to set up a meeting date and we'll bring information and resources. The term faninåyan comes from the word "ina" which means to shine a light on something, but can also be used in terms of purification and enlightenment. Check out this video for more information or email independenguahan@gmail.com if you'd be interested in hosting a faninåyan. After spending a week listening to the stories of Native Americans in Albuquerque and at the Indigenous Comic Con, my mind kept straying back to the story of one Native American woman, Elouise Cobell. As you can see from the articles below, she was a champion in recent Native American struggles to get redress and develop themselves economically after centuries of both abuse and neglect by the United States. She was just awarded the Presidential Medal of Freedom although she passed away in 2011. I would have liked to have met her once and sat down and talked to her. What she and others accomplished in terms of suing the US Federal Government was inspirational on so many levels and largely unknown by the wider United States. 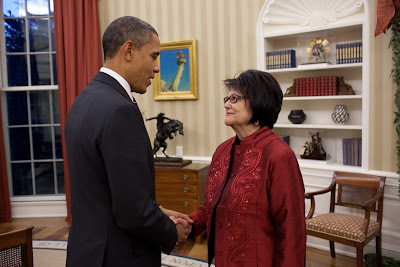 (U.S. Senate)-Senator Jon Tester today announced that Elouise Cobell has been recognized with the Presidential Medal of Freedom. 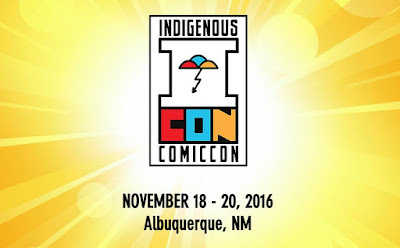 Gaige yu' giya Albuquerque, New Mexico para este na gefpå'go na dinanña', i fine'nina taiguini un "Indigenous Comic Con." Gof excited yu' put este na oppotunidåt, sa' gi este na såkkan, hami yan i dos che'lu-hu in na'magåhet un hagas na guinifen-måmi anai in na'huyong i fine'nina na kamek yan lepblon-måmi. I na'an i iyon-måmi na kompañia, "The Guam Bus." Siempre ti meggai na taotaogues Pasifiku gi este na dinanña', lao malago' yu' maneyak meggai put taimanu i otro na klasen natibu ma cho'cho'gue este na bonito lao makkat na cho'cho'. War reparations is something that hardly receives much attention anymore. 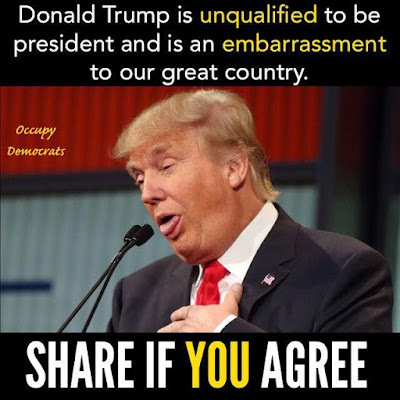 It used to be the issue that could make or break a candidate for delegate in Guam. It was something that people pushed for, and always seemed likely to get in some form, but never materialized. War reparations in the Chamorro context, is about compensation for the atrocities, suffering and destruction that Chamorros experienced during World War II at the hands of occupying Japanese forces. 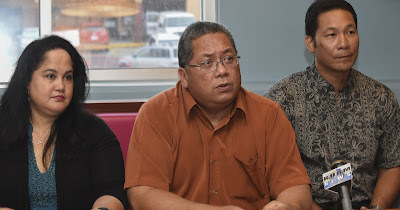 Chamorros did receive some compensation for what had happened in the immediate postwar era, but a commission later determined that they were not given enough information or access to those channels of redress and that further compensation should be awarded. --> Na'fanlilisto hamyo! Esta mamagi i finakpo'. Esta siña ta lili'e'. Tåya' otro siña masukne para este.